Welcome to my site. I’m a keyboard player, composer, producer, recording engineer, mixing engineer & mastering engineer from Amsterdam. I’m the co-founder of Tiny Tiger Studios and Studio de Plaatjesmakers. Hope you enjoy what you hear and see. Super cool! You can now sit, look and listen to my piece for the City Gazing light-installation which premiered at the Singapore Light Festival! The full score of Willem, now on Spotify. 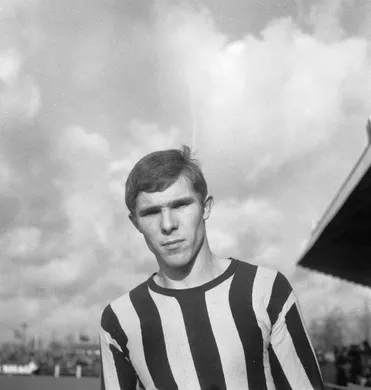 Composed music for the NTR Andere Tijden Sport: Willem documentary. Wrote this awesome track with SOMEONE! 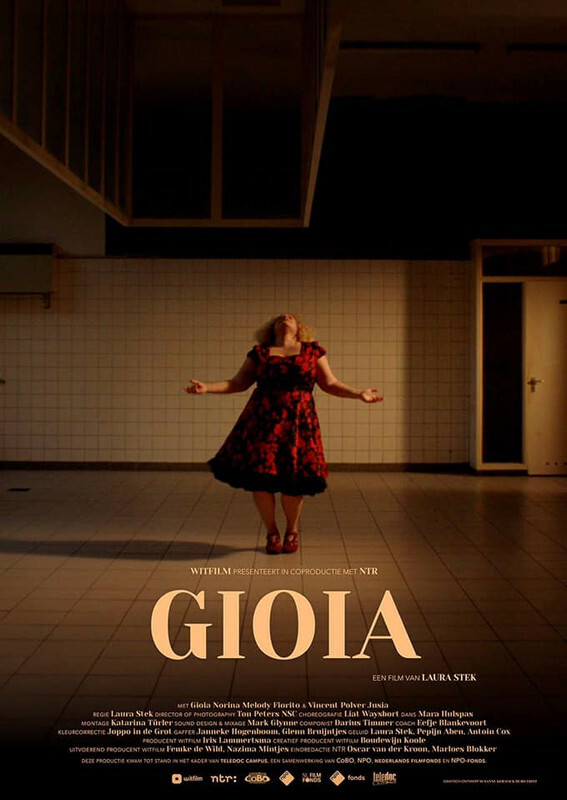 Composed music for the short documentary ‘GIOIA’ by Laura Stek. Mixed & Mastered @ Studio de Plaatjesmakers and got a 5 star review in de Volksrant! The videoclip to Coyoco’s first single: ‘Hell No’. Produced this supercool track for Mauritanian rapper Yero Gaynaako. Wow! 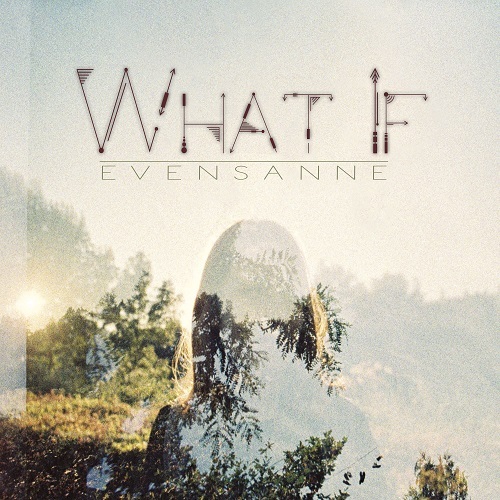 Nominated for an Edison with EvenSanne’s album “What If”! Very proud to present the 3 Arabian songs I composed for the documentary “A Stranger Came to Town” by Thomas Vroege! The new Orgel Vreten album is here! Listen to the full album on Spotify. Proud to present the new campaign for the Lepra Stichting, which supports people with Lepra all over the world. Music written, produced, mixed & mastered @ Studio Plaatjesmakers.